West Ham go in search of their first points of the Premier League season against Everton, live on Super Sunday. 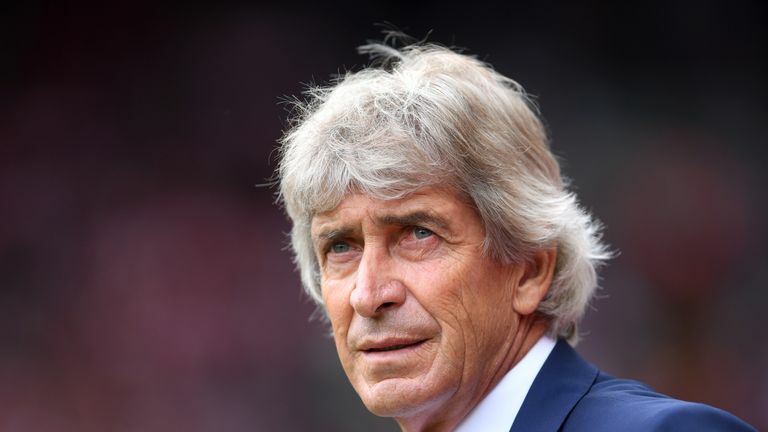 Manuel Pellegrini finds himself under pressure just a few months into his new job after a run of poor results at start of the campaign. 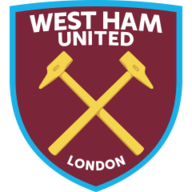 The Hammers have lost their first four games for only the second time in their history and they've never lost their opening five games of a league season. With Chelsea and Manchester United to come in the next two fixtures, getting some points on the board at Goodison Park looks very important. In fact, West Ham's next seven Premier League games feature clashes with six teams that finished in the top seven last season. 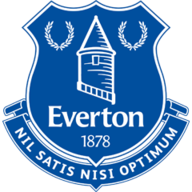 Everton, who are unbeaten this season, have lost only two of last 16 Premier League home games (W9, D5) with the only defeats since October 2017 coming against Manchester City and Manchester United. 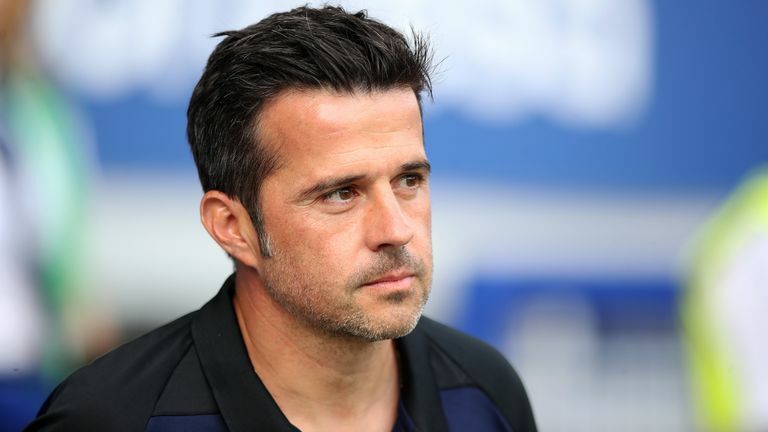 Everton's injury crisis has eased with Theo Walcott, Idrissa Gana Gueye, Dominic Calvert-Lewin and Bernard all in contention. Defender Yerry Mina trained with the squad for the first time since his £28m summer move from Barcelona after recovering from a foot injury while midfielder James McCarthy has also returned after breaking his leg in January. Jack Wilshere will miss West Ham's trip after picking up an ankle problem in training. Everton have only lost two of their last 20 Premier League encounters with West Ham (W12 D6 L2), though both losses have arrived in the last five meetings. West Ham have won just one of their last 11 Premier League trips to Goodison Park (W1 D3 L7), winning 3-2 back in March 2016. Everton have won more Premier League matches (24) and scored more goals (80) against West Ham than they have versus any other team. West Ham have lost their first four league games in a season for only the second time in their history and first since 2010-11 when they were relegated. The Hammers have never lost their first five league games of a season. Manuel Pellegrini is the first West Ham manager to lose his first four Premier League games in charge since Avram Grant. No West Ham manager has ever lost his first five at the helm in the Premier League. Everton have won only one of their last 12 Premier League matches on Sunday (W1 D2 L9), losing their last such game 1-3 versus West Ham in May. West Ham have picked up just one win from their last 15 away Premier League games played on Sunday (W1 D5 L9). Since the start of last season, Dominic Calvert-Lewin has been directly involved in more goals for Everton in all competitions than any other player (11 goals, 6 assists). Everton winger Theo Walcott has scored more Premier League goals versus West Ham than he has against any other team (6). Everton have been shown more red cards than any other team in Premier League history (91), although they haven't had one against West Ham since Kevin Mirallas was dismissed in this exact fixture in March 2016. Marko Arnautovic has had a hand in a higher share of West Ham's Premier League goals since August 2017 than any other player (38 per cent - 19/50).